I’ve made some progress on the Groove quilt; it’s all cut out, I’ve stitched all the curves and I’m starting to put it together. 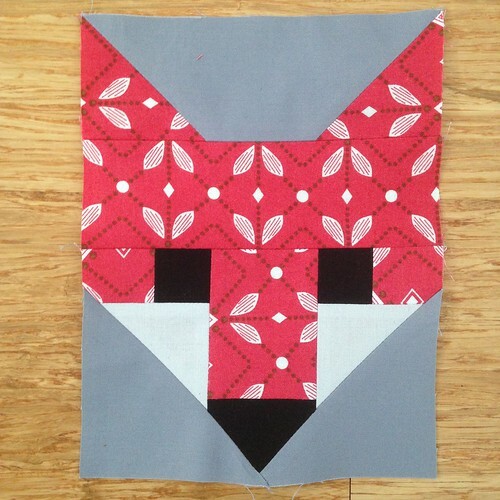 I’ve eyed this up ever since it was released, recently Leah has requested a fox quilt and then I had a gift voucher (more about that in Sunday Stash) to spend so I used it on the paper pattern. As expected the instructions are clear and I can’t wait to make more but I probably should continue with the Groove quilt first! 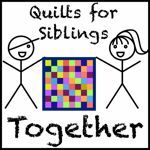 Have you bought any patterns for May Is For Makers? No, I haven’t purchased any new patterns. 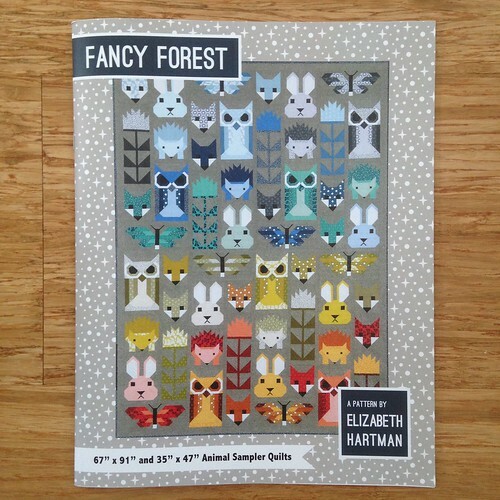 But I DO have that Fancy Forest patten waiting for some attention. I just need a push to get started!! I bought one just before May, does that count?!! Ooh I’ve been eyeing that one up, too!